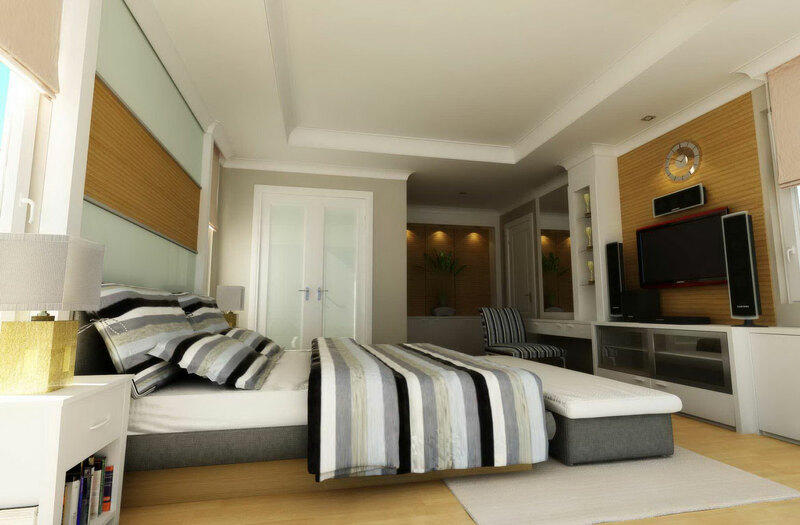 Master bedroom is a place which we all reach when its time to relax and also have a chat with your partner. 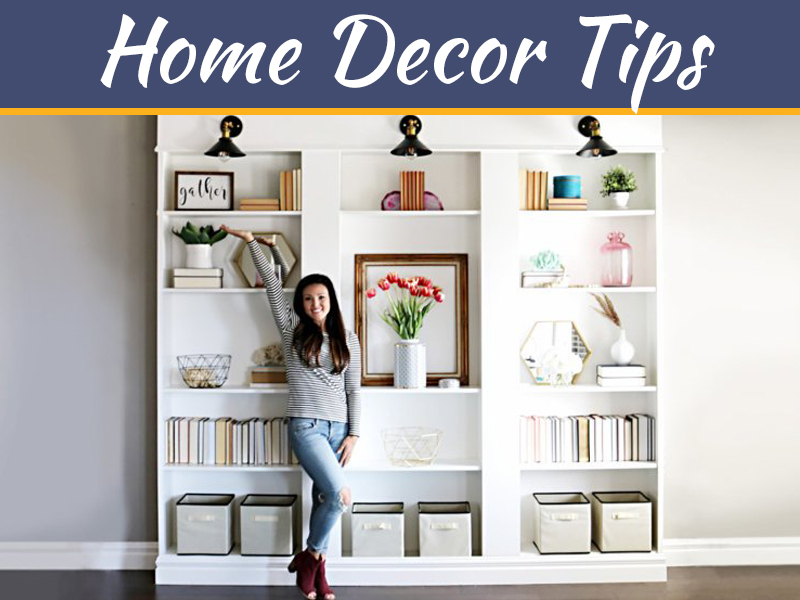 There are a few factors which we should consider while decorating this important space of our life. Direction in which the Master bedroom has to be placed is the most important thing. 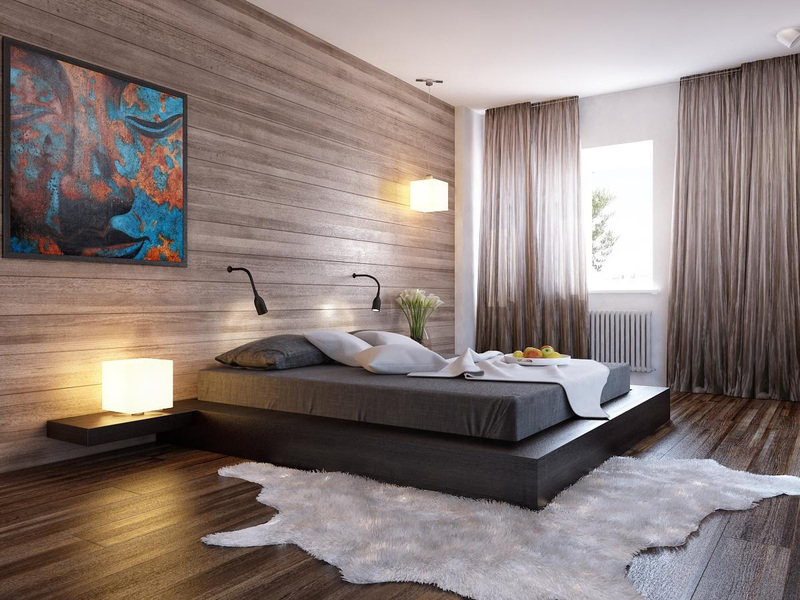 The important factors that determine the direction are the ambience of the location in terms of how quite the place is and also the lights should be minimal as the bedroom is the place for relaxation. Lights are responsible for deciding the kind of atmosphere a bedroom will have. So the selection of lights should be something that generates a very private atmosphere. Whereas the lamps which are placed next to the beds should be of warm light as it helps to get sleep easily. This is an other factor which needs to be paid attention to because flooring is also helpful for giving comfort to our foot. 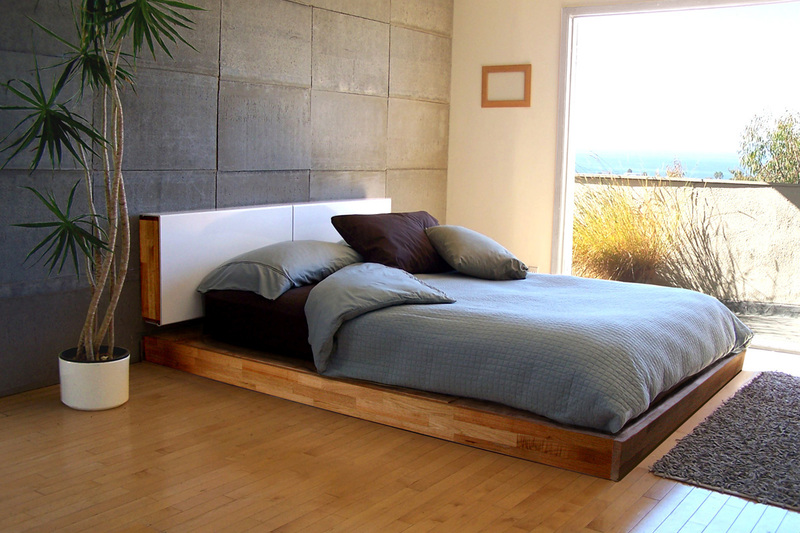 Therefore wooden flooring is one of the best options to choose for. Windows are also required to be decorated in a way that they make the room look beautiful and also take care of the view for the housemates and also for the outsiders. 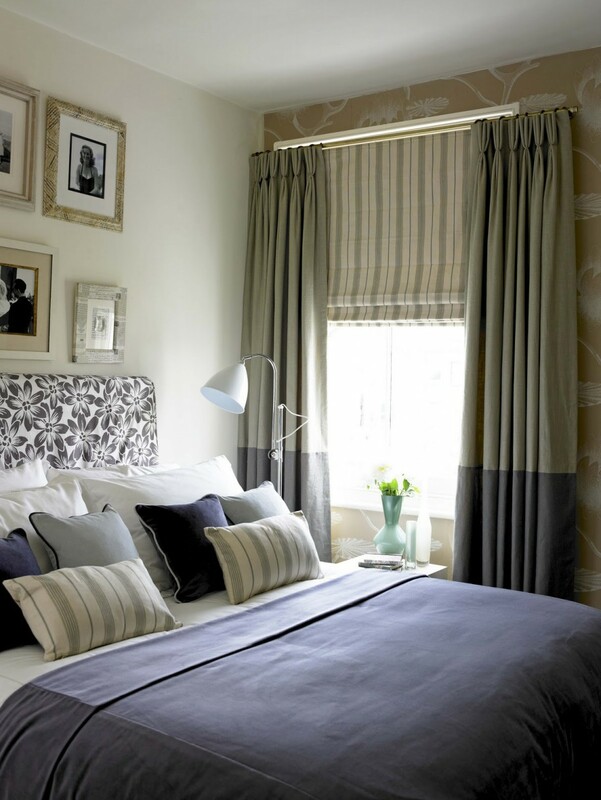 The curtains used should be of good quality and the fabric can be silk or cotton. Colour of the bedroom also helps in giving sound sleep and comfort. It’s very important to choose shades that are light and elegant. 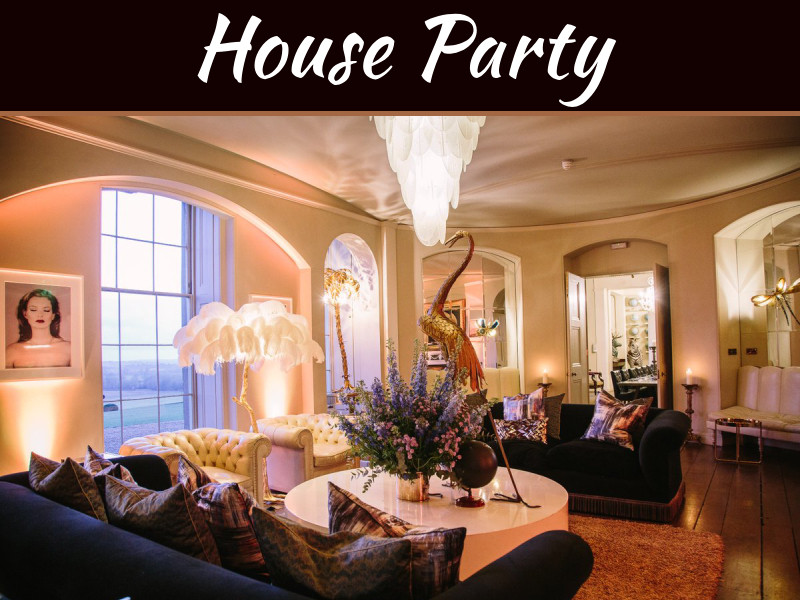 The walls should be painted with one colour all throughout or many colours together will make the room look disorganised. Furniture is something that we all need to have maximum in our rooms which can accommodate a lot of our things. 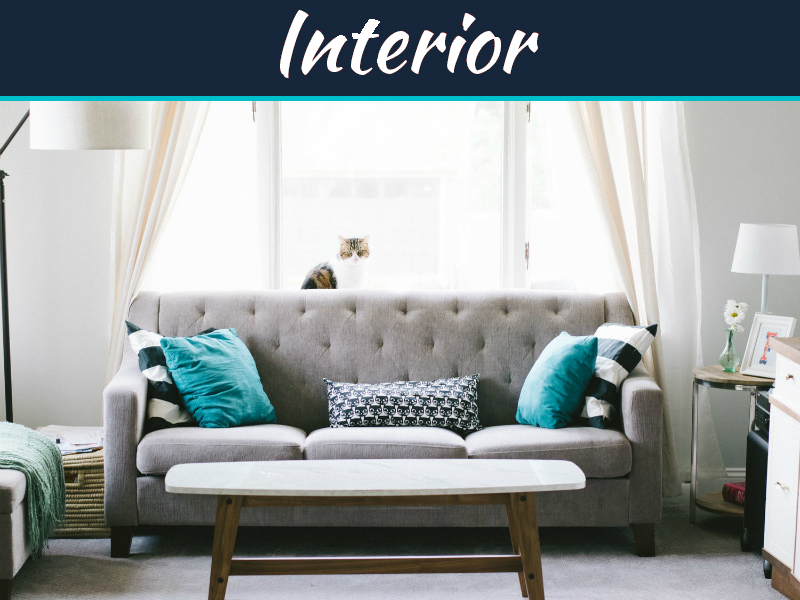 So when it comes to furniture it should be customized and made in a way that it suits the room size and doesn’t make the room look clustered. to be placed together, this increases the show and looks better. Using mirrors would also result in even distribution of light. 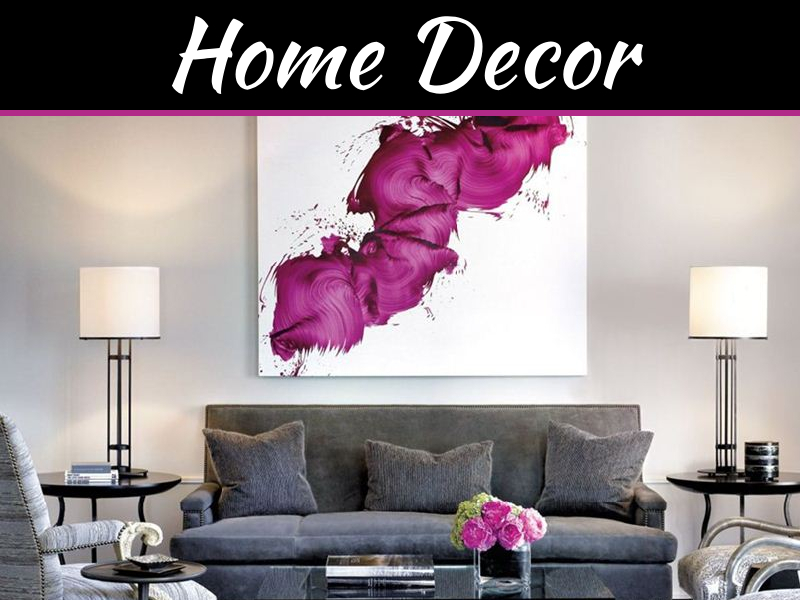 Wall plaques also make a great choice for the home décor.